The elegant seafront lined with palm trees, the Italian style white villas perched on the surrounding hillsides and the yachts moored in the modem marina create a truly continental atmosphere. 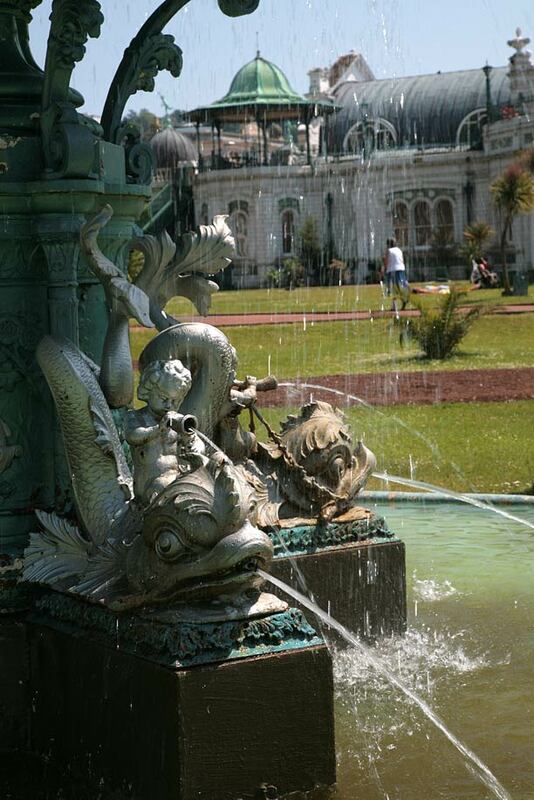 For over a hundred years, Torquay has attracted the rich and famous and today thousands of visitors still enjoy its charm. There are pavement cafés, pubs, restaurants and good quality shops plus a lively night life and a host of family attractions. The beaches are superb and there are spectacular views from cliff top coastal paths. 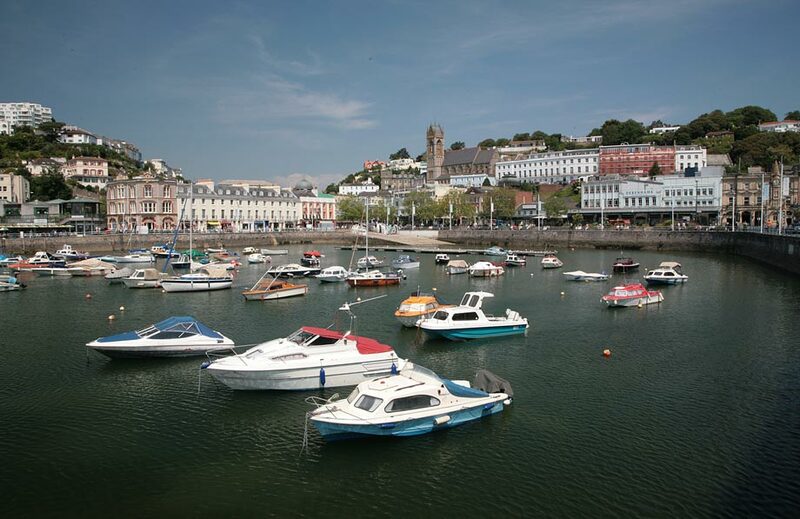 Torquay compares itself with such places as Cannes on the French Riviera and is widely accepted to be the most sophisticated resort on the English Riviera. 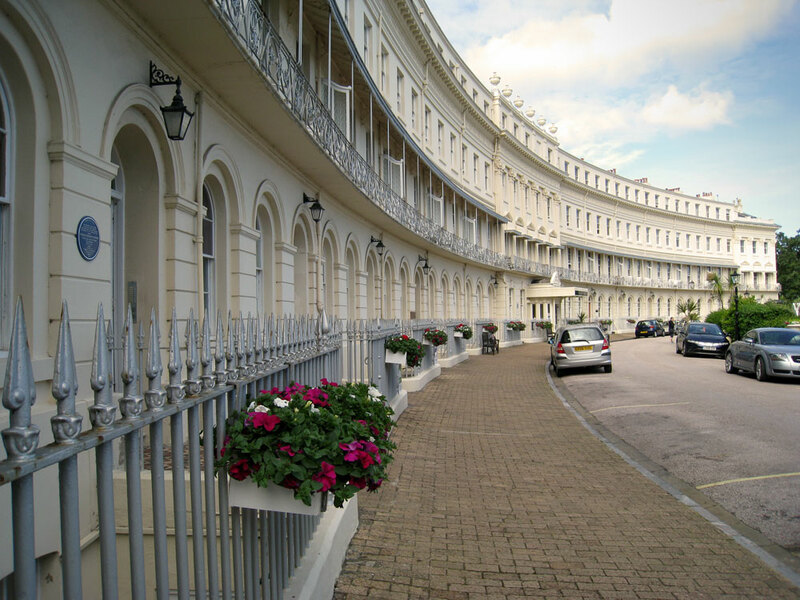 Its grand hotels along the splendid promenade are reminiscent of the days when the resort was much frequented by royalty. Until the early 19th century, the town was nothing more than a group of fishermen’s cottages grouped around the harbour, although nearby Torre Abbey was originally founded in 1196. There are still remains of the earlier abbey buildings but the main surviving edifices are much later constructions. Within the abbey grounds is the Spanish Barn, a medieval tithe barn where Spanish prisoners were detained at the time of the Armada. Literary associations include perhaps the world’s greatest mystery writer, Dame Agatha Christie, who was born here in 1890 and lived here until her first marriage failed in 1914. She returned in 1916, whilst her second husband was away fighting, and began to write her first novel. However, she had to wait another ten years before her name began to become famous. The Agatha Christie Memorial Room, in the Abbot’s Tower at Torre Abbey, holds an interesting collection of memorabilia donated by the writer’s daughter. There is also a collection of photographs and letters held at the Torquay Museum. 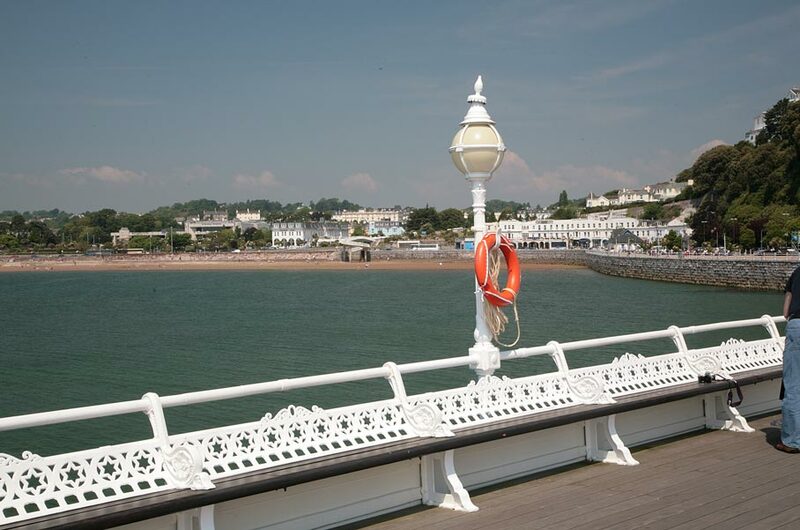 These days tourists can follow the Agatha Christie Trail to discover the Torquay that inspired her some of her stories. The Torquay Museum hosts various other displays of local life and local history. It is housed in a purpose-built building erected in 1875 and has a comprehensive geological collection, illustrating the development of the local landscape over 400 million years. One part of the museum houses a display of agricultural, farming and kitchen tools used in the rural area around the town, whilst elsewhere is an interesting collection of Victoriana. The Bygones Museum also has an interesting display from the Victorian era. 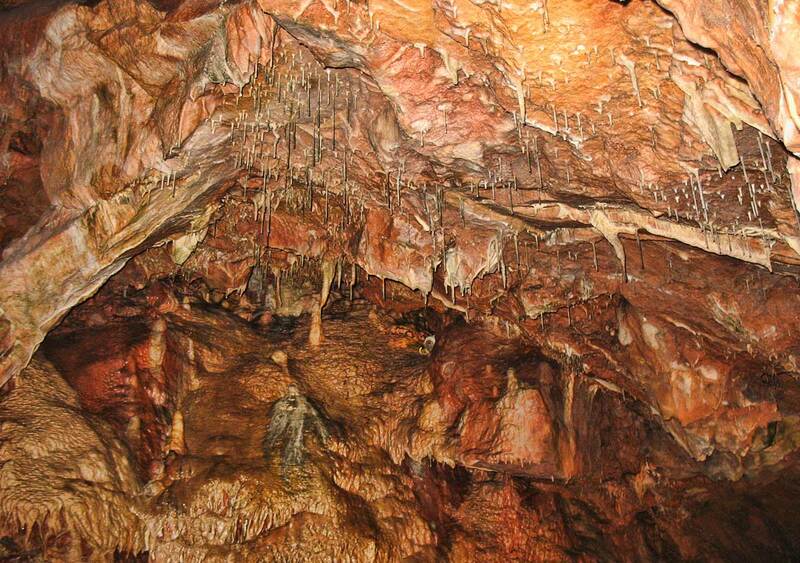 Torquay also boasts a number of heritage sites including Kents Cavern. This mysterious world of underground caves and galleries, sited just outside town, has provided some of the earliest evidence of man’s presence in England. Here one can find stalagmites and stalactites alongside evidence of half a million years of animal and human habitation. There is some very good documentation about the site at Torquay Museum. To the east of the harbour, the cliffs rise up to Daddy Hole Plain. In this case, Daddy is a name for the Devil who is said to have cleaved the great chasm in the cliff where the plain meets the sea. There are superb views over the bay from here. Further east are more lovely walks and views as the tourist approaches Paignton.